Public booking for the Windsor Spring Festival opens on Tuesday 18 February. Three events will take place in St George’s Chapel. King Edward IV and his ‘White Queen’, Elizabeth Woodville, are buried in St George’s Chapel. 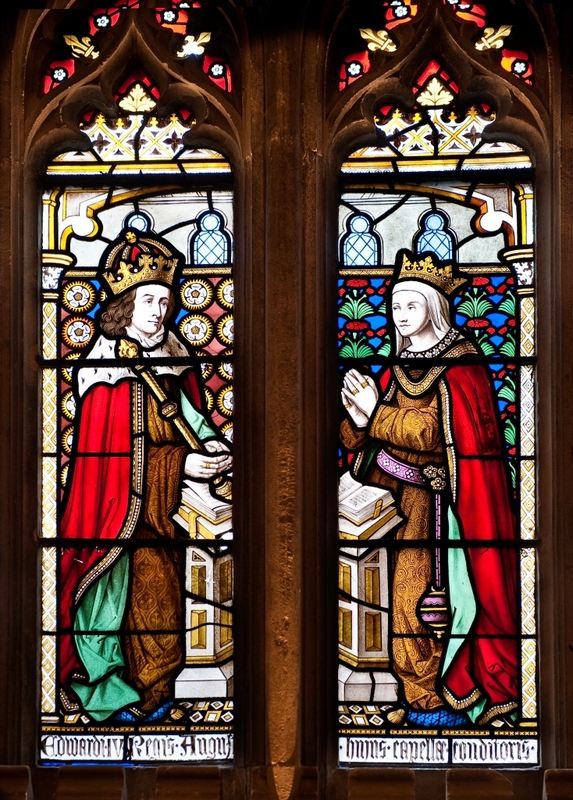 King Edward ordered the building of the Chapel in 1475 and it therefore has many connections with his family, echoes of the history of his reign and the enduring results of the work of the skilled craftsmen he employed. After Evensong at 5.15pm join a one hour guided tour around those parts of the Chapel with particular links to Edward IV and gather in the Dean’s Cloister for a drink following the tour. Windsor First Schools lunchtime recital at 1.10pm. Information for parents will come via the schools (Clewer Green, Eton Porney, Hilltop, St Edward’s, the Queen Anne Royal Free, the Royal Free and the Choristers of St George’s Chapel). Entrance is via the Castle admission centre where Castle admission charges will apply or free with a RBWM Advantage card. Mozart’s Requiem will be performed at 7.30pm by Borlase Chamber Choir, Hertfordshire County Youth Choir, Taplow Youth Choir and Taplow Festival Orchestra.